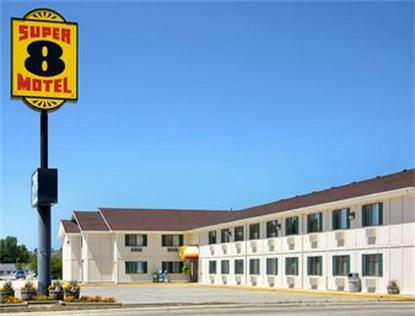 Welcome to the Super 8 in Storm Lake, IA. We are a Pride Of Super 8 property featuring free wireless high speed internet in all rooms, coffee maker and hair dryer in all rooms, &amp microwave and refrigerator in some rooms. Storm Lake offers many outdoor activities such as fishing, watersports, boating, and swimming. We are also located 1/2 mile from Buena Vista University.